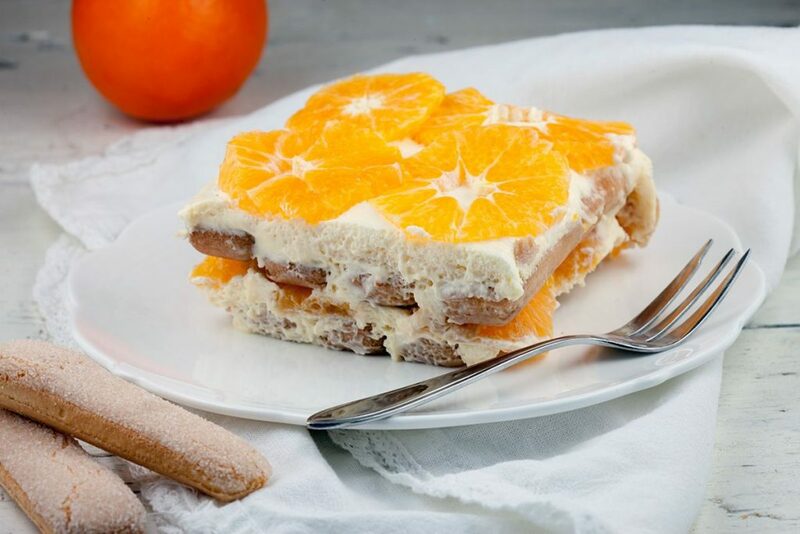 Fresh and creamy clementine tiramisu that can also be made using oranges. No baking required! Tiramisu dessert recipe for 8 people.